Many of us have dreams of traveling and exploring for extended periods of time. Yet, only a small number of people are afforded this chance to get away from the routines and complexities of life. Bill Bryson is one of these lucky people whose writing career enables him to do so. In one such journey he decides to enlist an old friend in his goal to catch a glimpse of the eastern United States wilderness. The two inexperienced hikers opt to explore via the Appalachian Trail. Bryson and his pal Stephen Katz creep their way through small, bustling towns, rushing rivers, and less than luxurious AT shelters. Along the way they are greeted by stunning wilderness and quirky human nature. 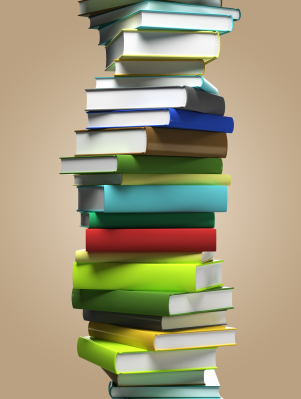 The author's witty description of these human idiosyncrasies makes for an amusing read. The day to day experiences are coupled with a comprehensive Appalachian Trail history. TAfter the less than startling realization that they were never going to thru hike the 2,200 miles of white blazed trail, the trekkers decide to section hike the remaining miles. 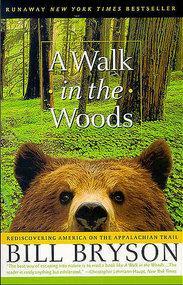 Bryson's and Katz' approach to hiking is not unlike my approach to reading this book. Its linear plot lends itself well to section reading. Journey, relax, and then pick up the trail in varied, wandering lengths just as the novice team does. The talented author portrays the American backcountry with solemnity and sincerity. A Walk in the Woods is an inspiration to get outside and explore what's left of pristine forests.